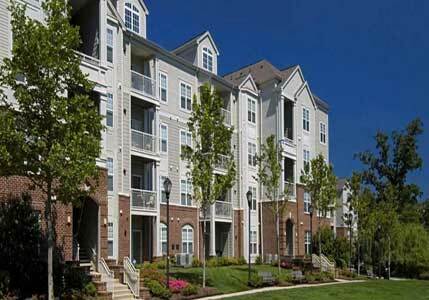 Avalon welcomes you to an excellent collection of Virginia homes at Avalon Reston Landing. Discover one-, two- and three-bedroom Reston apartments that have been designed to meet all your needs. 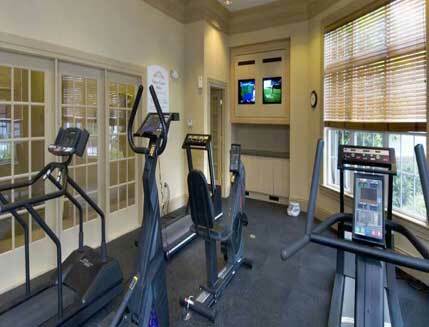 All of these exquisite rentals are equipped with luxurious features to match your lifestyle. Imagine entertaining in a modern, spacious apartment fitted with a fully-equipped kitchen with white appliances and breakfast bars. Step out onto the balcony or porch to unwind after a long day to see breathtaking views of a tranquil six-acre lake. With amenities such as a sparkling swimming pool with sundeck and state-of-the-art fitness center, you can easily live in the lap of luxury. 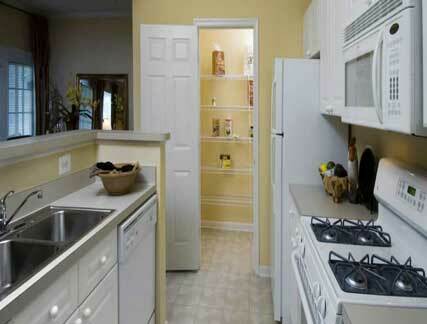 With all this and more, Avalon Reston Landing is the perfect place to set up your new home in Virginia. This is not just apartment living. This is living up.